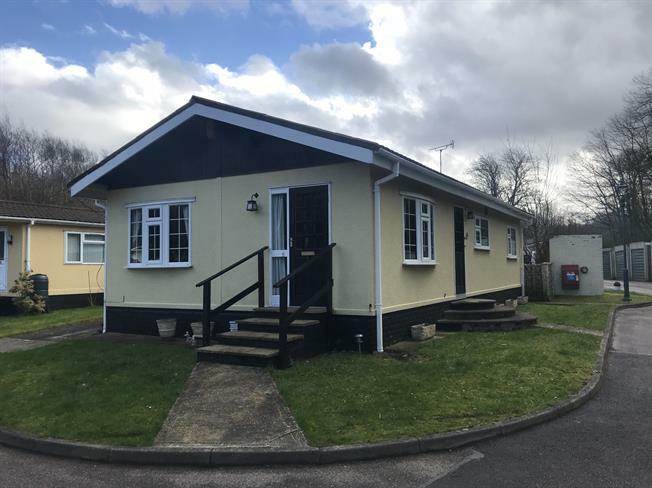 2 Bedroom Mobile Home For Sale in Ashford for Guide Price £150,000. Offered for sale for over 50's is this well presented two double bedroom park home with a garage. Located in the popular and secluded cul de sac Longbeech Park offering a great community and country style living with transport links directly outside the park. This park home is unique as it offers an extremely large living room. The rest of the accommodation consists of a good size kitchen, separate dining room two double bedrooms and a family bathroom. This property must be viewed! Please contact Mann for further details.